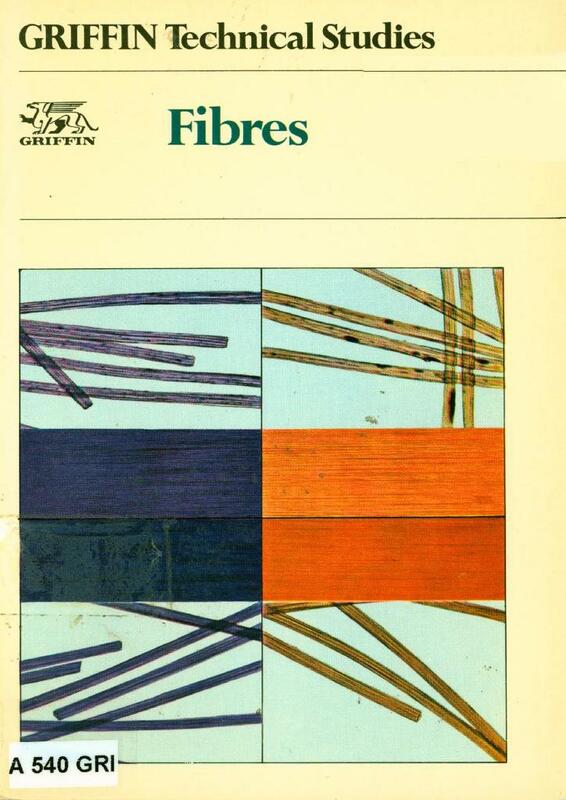 This booklet in the Griffin Technical Studies series provides practical experiments which investigate the inherent properties of many natural and artificial fibres. It also considers methods of modifying and finishing older fabrics to add some of the properties that synthetic materials offer. The resource includes investigations into the preparation of fibres, treatments and finishes. The appendices include information in table form showing relative humidity and properties of fibres.